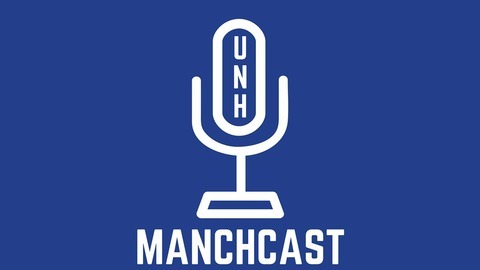 Episode one of the UNH Manchcast features hosts Kyle Sanborn and Cole Riel. They discuss events happening on campus, halloween costumes, and commuter life. Musician, Filmmaker, and Podcaster Matt Farley also appears on the show for an interview. You may know Matt from his recent Tonight Show appearance. He has also been featured in Wired magazine, and has been heard on podcasts such as Beautiful/Anonymous, Reply All, and The Bone Zone. Theme music: Zorznijor "Go for the Gusto" This episode was edited by Kyle Sanborn and produced by Cole Riel. 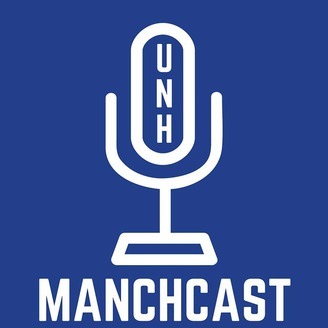 If you are interested in contributing to UNH Manchcast, contact Kyle at: Krs2033@wildcats.unh.edu UNH Manchcast reflects the opinions of those involved and does not represent UNH, UNH Manchester, or any affiliated programs in any official manner.